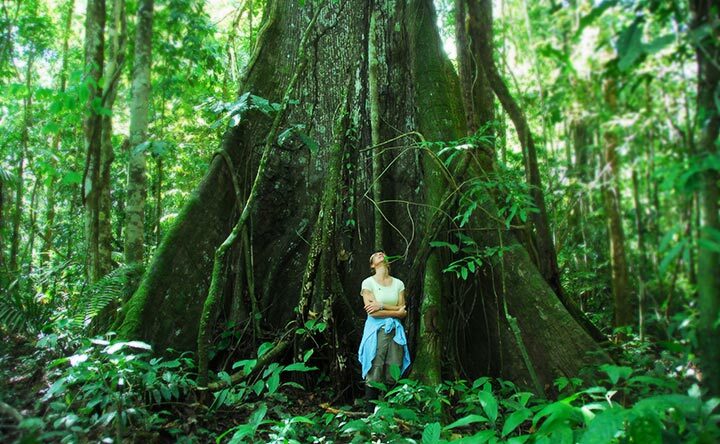 By engaging you as a whole person—heart, mind, body, and soul—Pachamama Journeys create an unforgettable experience that will inspire you for a lifetime. 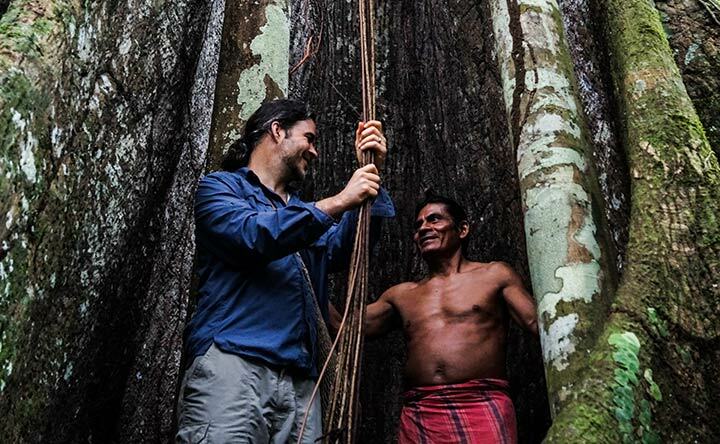 A Pachamama Journey offers the rare privilege to have a profound immersion with intact indigenous people. You will be invited into their ancestral culture, providing direct experience to learn from an uninterrupted lineage of wisdom amongst the vibrant forest. This remote environment becomes curiously familiar as it awakens an ancient memory, stored in our very DNA, of a natural and harmonious way of living and being. 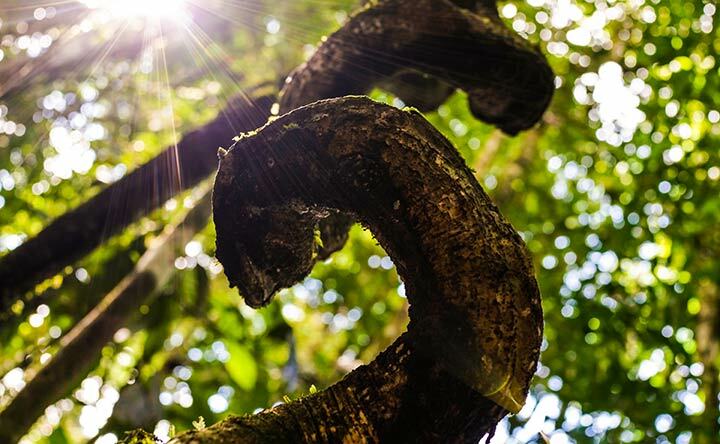 You will be welcomed at indigenous-owned lodges and villages that offer the unique opportunity to engage in intimate conversations and activities such as interpretive rainforest hikes, river trips in canoes and kayaks, cultural practices and traditions, and shamanic ceremonies. Before and after your time in the Amazon rainforest, you will visit the Andean highlands with an immersion included in many itineraries to a special highland village on the flanks of the revered Imbabura volcano in northern Ecuador. Each Journey follows a customized itinerary and attracts a diversity of international and multi-generational participants who form an intimate community over the course of the experience. Participants often form strong bonds and relationships that continue long after the Journey—an unanticipated highlight for many travelers. After a Journey, participants describe a lasting feeling of tranquility and interconnectedness; newfound courage and clarity around their life, work and purpose; sustained commitments and actions that support their transformation; and a complete recalibration and attunement of body, mind and spirit. 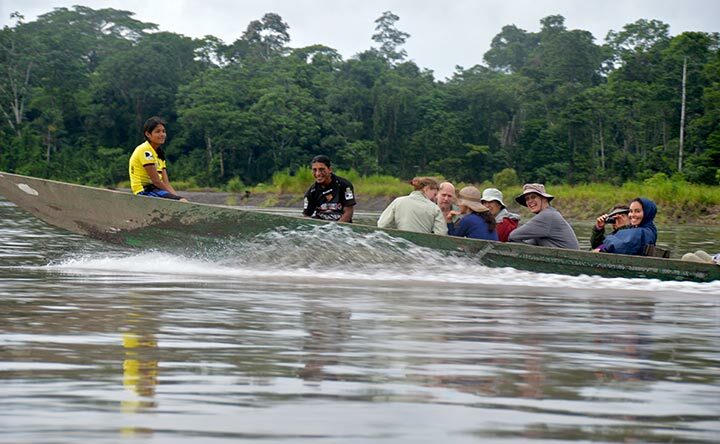 In addition to our Ecuador experiences, we also offer special Journeys in the North two times a year in collaboration with ceremonial leader, author, and Pachamama Alliance friend and advisor, Arkan Lushwala, and the Arawaka community and ceremonial center in the high desert of New Mexico. 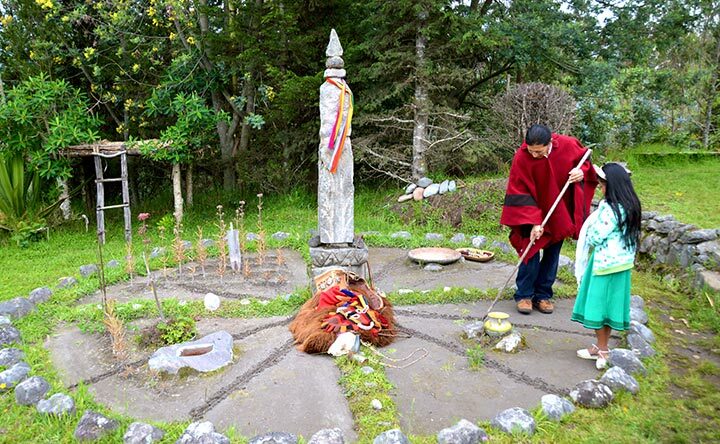 This immersion in indigenous wisdom blends ancient Andean and North American traditions and is aimed at delivering teachings that support individuals who are actively working in service of the planet and humanity.